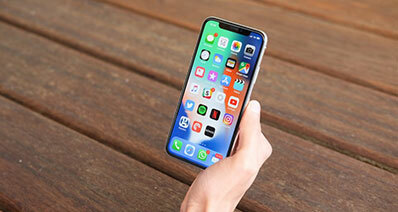 Wireless streaming is becoming inevitable with every passing day and for the same reason the airplay apps for Android are gaining widespread popularity with every passing day. 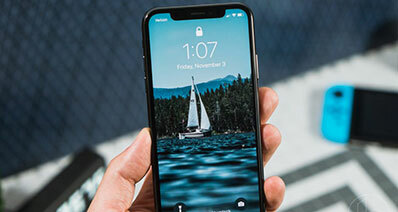 These apps ensure that the best streaming quality is provided to the users so that they can fulfill the purpose for which the app was downloaded. 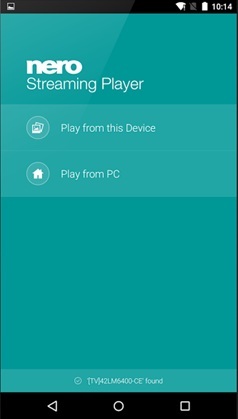 There are many airplay apps for Android at play store. The best part is that these apps are highly rated and get the work done easily. 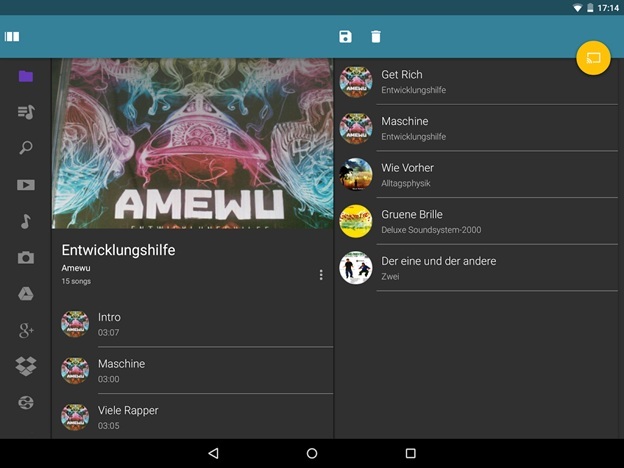 Now let’s see the best 15 Android airplay apps. The app comes with a wide range of device support and for the same reason it is rated high by the users. 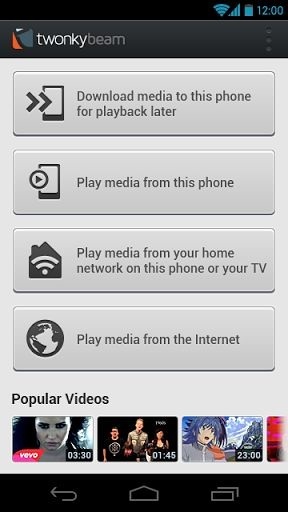 Free on Google Play it allows streaming to air speakers, smart TV and DLNA devices. The simple design makes it easy to use. 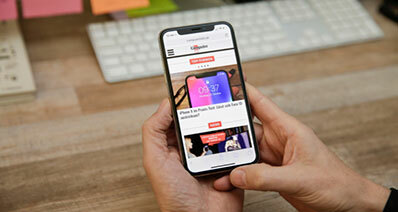 Though the main purpose of the app is to allow favorite channels on your mobile but it can also be used for streaming content on your large devices. 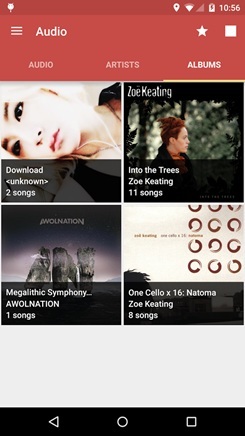 It is one of the best airplay apps in Android and ensures that the best result is provided. 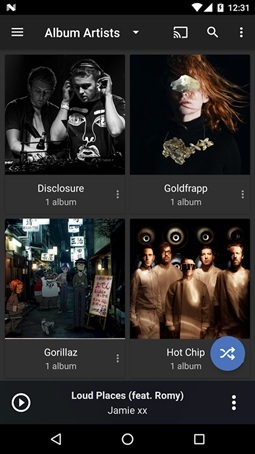 It is one of the airplay apps in Android that has allowed the users to add more devices on it. The support range is wide and therefore it is highly rated. Developed a single developer the troubleshooting is also easy. 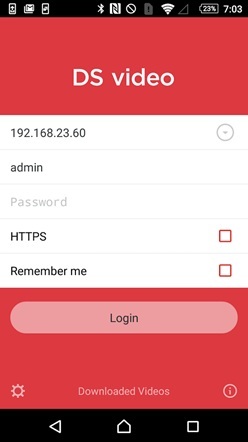 If you want to enjoy complete control over your Android devices and the related recording mechanism then iSkysoft Toolbox - Android Screen Recorder is the best option. It also means a lot to the users that are the looking for the best alternative as compared to the apps which are mentioned above. The screen recorder is an application that makes the process to easy to follow and therefore it is highly recommended to the users looking for easy working desktop applications. 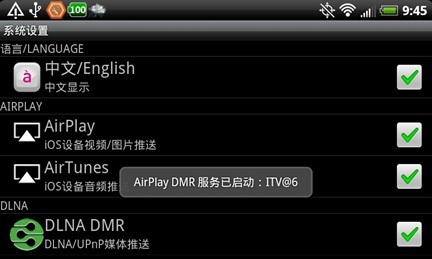 It is one of those airplay apps in Android that have dual versions. It has a free as well as paid version. Both are rated low and the real reason is that the app crashes while stream. This app is not recommended to the professionals to work with. 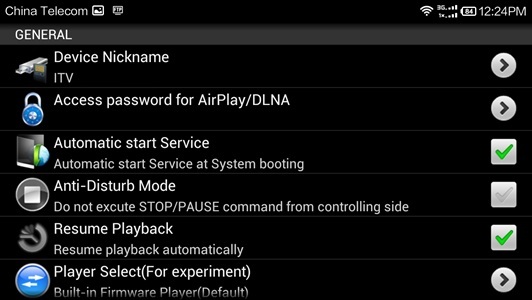 It can also be regarded as one of the most useful airplay apps in Android which makes the process as easy as a touch of a button. The app has been low rated as some users deem it not to be fit for their phones. 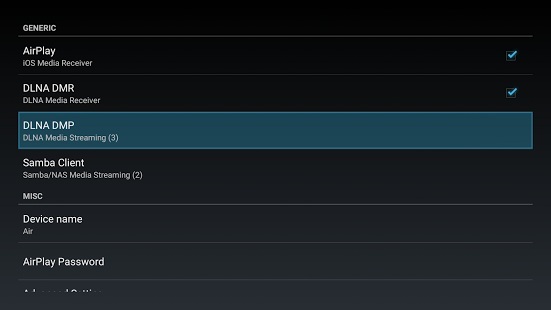 This Android airplay app also has two versions i.e. paid and free. The only difference is that the paid version has slightly advanced features. The mirroring the display is easy using this app but it is a bit technical for novice users. 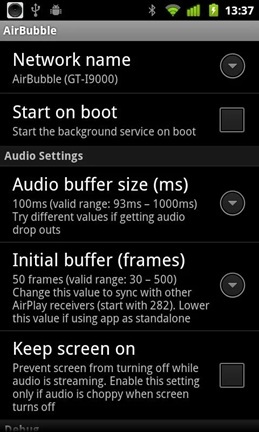 This Android airplay app has also been created by the WaxRain Tech and has almost same interface and features as simple one. This app casts to any device which users want to and devices are added regularly. 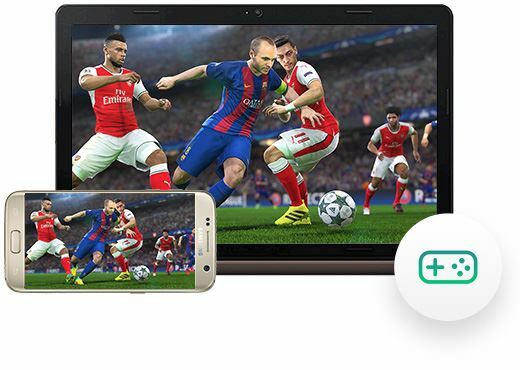 This Android airplay app has made the use very easy as it allows the users to overcome the issues which are presented by the normal apps. The device support is large and the overall mechanism is smooth to follow by any user. The app has been rated low and it is all because of the functionality which it provides to the user and it is a bit glitch in it to handle. The absence of port 23 in the overall management of the casting renders this app useless for many devices but it still supports a lot of these. The best part of this Android airplay app is that it is easily setup and allows the best and state of the art functionality. The China made devices are also supported and the mirroring is always possible. The reviews are highly positive and it is all because of ease of use of this application. Airplay mirroring has never been as easy as it is with this app. The content is automatically arranged for the users so that it is easy for them to find it in the relevant libraries. Double twist is actually the company name. 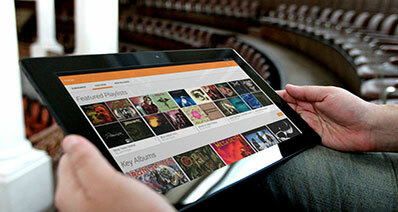 The app also allows the users to sync the audio music with different devices. The gaming section has also been captured by the app and it plays well with the equation. The best part is that the device range is updated as soon as it is launched. The Airplay mirroring has been made a very easy to follow mechanism by this app. It fosters the process in such a manner that the casting becomes fun. 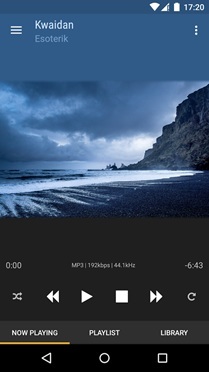 Music, photo and video streaming have been made very easy with this player. The app is dedicated to the gamers as well. It means that the gaming section has been uplifted so that the gamers can enjoy as much as they like. The overall management of the content is easy and the user can find the relevant sections to make the casting an easy going process. From Apple TV to the management of the content on the gaming consoles it is very easy to use iMediaShare Lite. 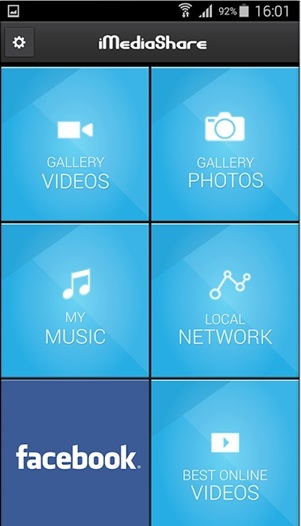 The media management of the user is really a tough task to perform and this app has made it hassle free. The content management of the app makes sure that the best and the most advanced features are the ones which users enjoy. The users can also enjoy casting to multiple devices at the same time. The only reason of this app not being highly rated is the fact that it makes the streaming process too slow to follow. There are many other apps which are available and work faster than this application. It is highly reliable and allows the users to overcome the issue which are generally faced while casting or mirroring content on different devices. 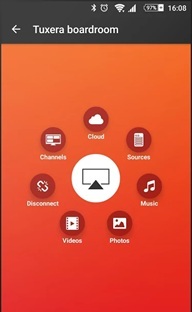 The Android to Apple TV casting has been made very easy by the users and therefore this app is highly rated and regarded. The application has been rated due to the fact that it stuck while the casting is being done. There are many applications which work better than this app. This app is therefore not at all recommended to the users looking for high end casting or mirroring.